The flags at Fresno State were lowered to half-staff today in memory of two California Highway Patrol officers, one an alumnus, who died in the line of duty yesterday. 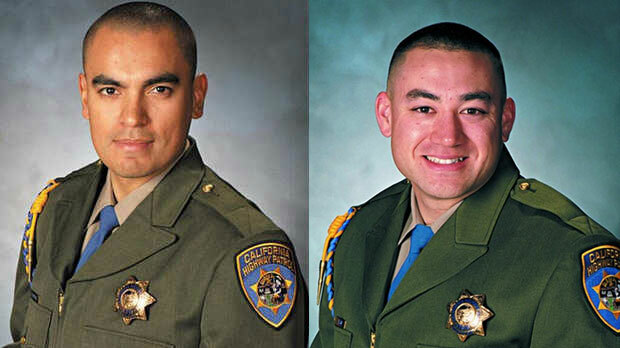 University President Joseph I. Castro expressed his condolences for the family and friends of CHP officers Juan Gonzalez, 33, and Brian Law, 34, who died Monday while responding to a car accident on Highway 99 in Kingsburg. 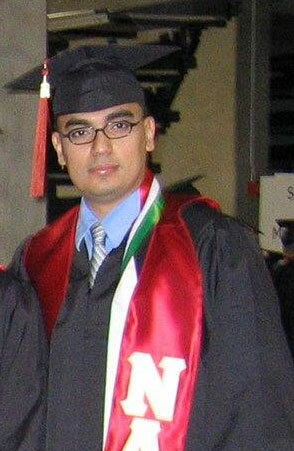 Officer Gonzalez graduated from Fresno State in 2004 with a bachelor of science in Criminology. 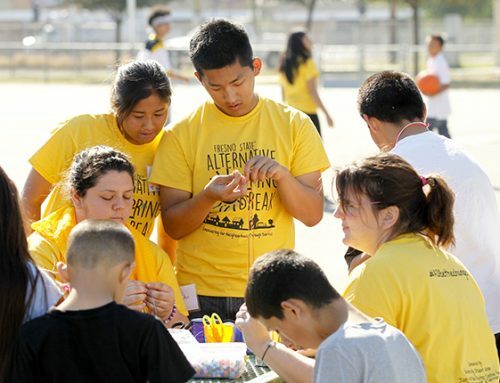 While at Fresno State, Gonzalez was a member of the Nu Alpha Kappa (NAK) fraternity and volunteered with the organization at the Latino Commencement Celebration for many years, said Dr. Luz Gonzalez (no relation), dean of the College of Social Science and adviser for NAK. “Words cannot describe the sense of loss that his NAK brothers and I feel,” the dean said. “Juan’s dream was to be a California Highway Patrol Officer and he let us all know that he was willing to work hard to accomplish his goal. She said he was a steady presence as a volunteer at the Latino Commencement Celebration because he wanted to make sure others, and their families, could enjoy the milestone of college graduation celebration. The Fresno State Police Department will display traditional black mourning bands on badges as part of law enforcement’s symbol of respect for officers lost in the line of duty.